2015 will be the first year when the American taxpayers have to indicate their level of healthcare coverage. It will not alter the way taxes are filed; rather there will be some additional questions added to the tax forms. Had insurance coverage throughout the year. Made a shared responsibility payment, if required, to have insurance and did not purchase it. Claimed the premium tax credit. Made an adjustment if there were excessive payments made in advance on the premium tax credit on taxpayer behalf. If you acquired insurance policy through the Health Insurance Marketplace, you will receive a statement from the Marketplace about the policy. Additionally, if you received advance payments of the premium tax credit, that information will be reflected in the statement, as well. The IRS is also introducing some new forms. One of them will allow taxpayers to request the exemption from the Affordable Care Act. It will permit to report the exemption already granted by the Healthcare Insurance Marketplace or to request an exemption at the time of filing the tax return. The other form allows taxpayers to claim the premium tax credit or to reconcile advance payments that were made of the premium tax credit. 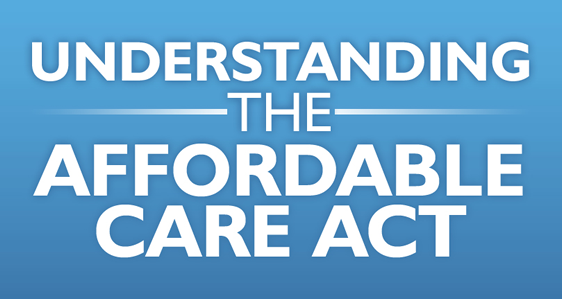 Who Qualifies for an Affordable Care Act Exemption? Members of certain religious groups opposing insurance. Indian Tribes (only those that are officially recognized by the government). Individuals who are currently jailed. Individuals experiencing financial or life hardships. If the lowest insurance premium (Bronze Plan) is more than 8% of your household income. Property damaged in a natural disaster. Don’t have to file income tax return because of a very low income.